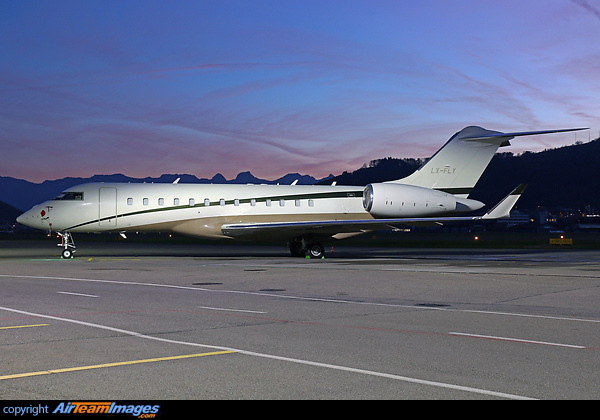 The Global Express is a super large ultra long range business jet, with a wider cabin than its rivals. It is capable of using first class or secondary airports and basic short airfields in remote areas. The cockpit features advanced EFIS displays. 2 x Rolls Royce BR 710 (14750 - 15500 lbf) turbofan engines.